 http://centurion-systems.com/wp-content/uploads/2018/10/jj1.jpg 450 800 admin http://centurion-systems.com/wp-content/uploads/2018/03/centurion-logo-300x94.png admin2018-10-10 21:52:252018-10-11 14:45:05Centurion EZY: Tesla Tech! 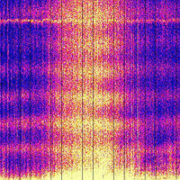 Is the Schumann Resonance rising? As one who works with subtle energies and frequencies on a daily basis, I’ve been asked this question often. 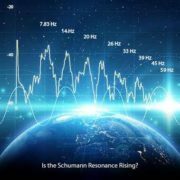 And the Internet has helped spark this question for untold thousands of people because of a popular meme that claims that the Schumann Resonance (SR) is indeed rising. But is it really rising? http://centurion-systems.com/wp-content/uploads/2018/09/schumann.jpg 379 685 admin http://centurion-systems.com/wp-content/uploads/2018/03/centurion-logo-300x94.png admin2018-09-25 01:58:022018-09-25 01:58:02Is the Schumann Resonance Rising? At any given moment about 2,000 thunderstorms roll over Earth, producing some 50 flashes of lightning every second. Each lightning burst creates electromagnetic waves that begin to circle around Earth captured between Earth’s surface and a boundary about 60 miles up. 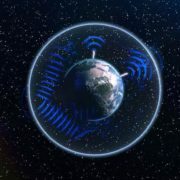 Some of the waves – if they have just the right wavelength – combine, increasing in strength, to create a repeating atmospheric heartbeat known as Schumann resonance. This resonance provides a useful tool to analyze Earth’s weather, its electric environment, and to even help determine what types of atoms and molecules exist in Earth’s atmosphere. 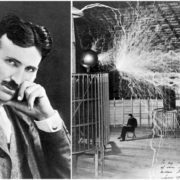 In 1895, through the genius of Nikola Tesla, the Niagara Falls Power Company began sending alternating current (AC) to Buffalo, NY, twenty-five miles away. Cities throughout the world followed suit and made commercial AC power available to the general public, even miles from the power generating station. 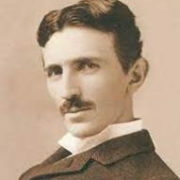 As a result, Tesla’s high voltage loop devices, which were powered by AC, started to become widely known and applied. All it takes is a single good peek at your feet. However, ignoring these indicators can lead to dire consequences. 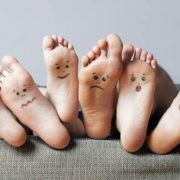 Here are just a few of the many things your feet can tell you. The incidence of type 2 diabetes has increased strikingly in the last several decades. 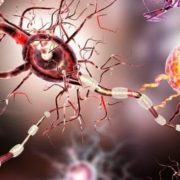 Accompanying this development has been an increase in the incidence of diabetic neuropathy, leading to progressive pain, loss of sensation (primarily in the feet), weakness, and disability. Conventional therapy has consisted largely of attempts to control the diabetes and to moderate the pain. A growing body of solid science points to concerning connections between electropollution and health. Studies suggest this fast-growing type of pollution can have very specific effects within our bodies and may lead to a wide variety of short-term and long-term health problems, even at levels of exposure well below current safety standards. 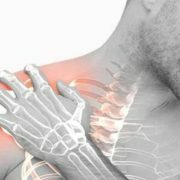 Research in orthopedic medicine indicates that PEMF therapy for frozen shoulder may be a better option than turning to surgery so quickly. 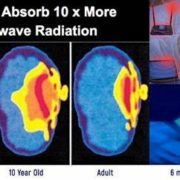 Many individuals who research PEMF therapy do so because they suffer from inflammation and pain on a consistent basis.